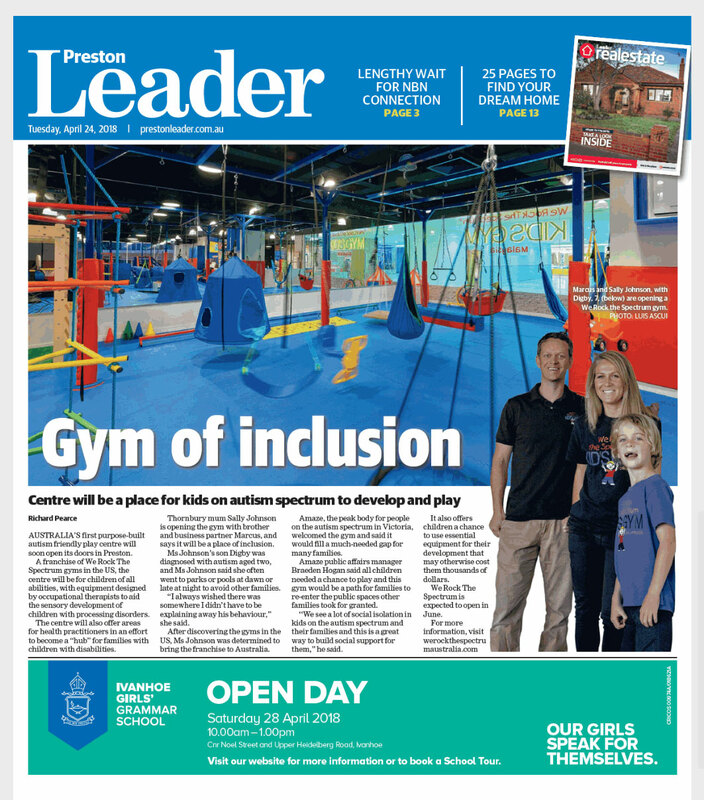 Australia’s first purpose-built autism friendly play centre will soon open its doors in Preston. A franchise of We Rock the Spectrum gyms in the US, the centre will be for children of all abilities, with equipment designed by occupational therapists to aid the sensory development of children with processing disorders. The centre will also offer areas for health practitioners in an effort to become a “hub” for families with children with disabilities. 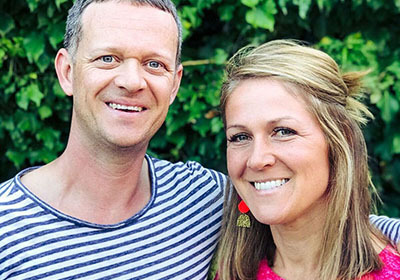 Thornbury mum Sally Johnson is opening the gym with brother and business partner, Marcus, and says it will be a place of inclusion.